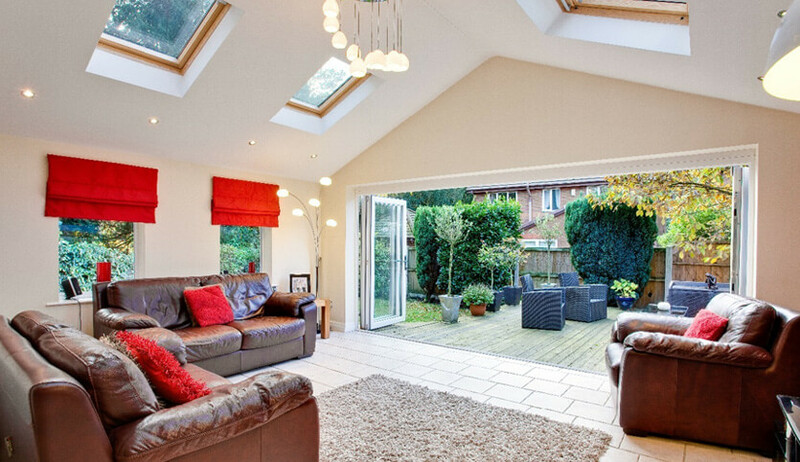 If a conservatory isn’t the right fit for your home, we also do single storey extensions. 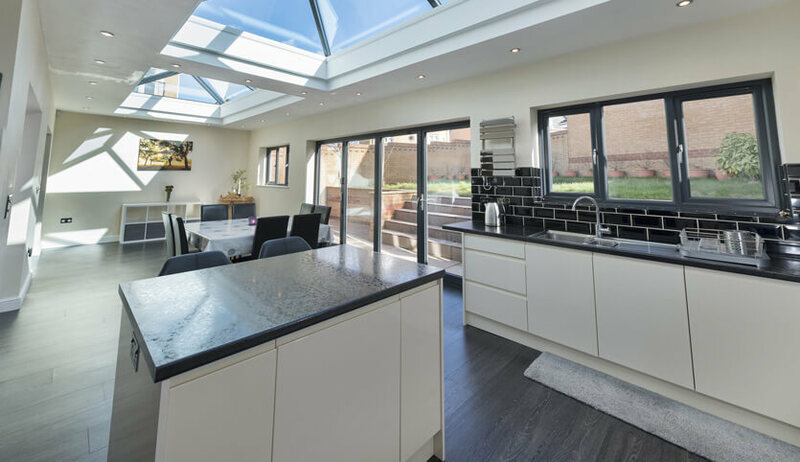 Whether you want to extend your living space for a family room, a kitchen, or just to give you that extra space for more comfortable living, an extension could be the solution for you. Before you consider moving, think improve. 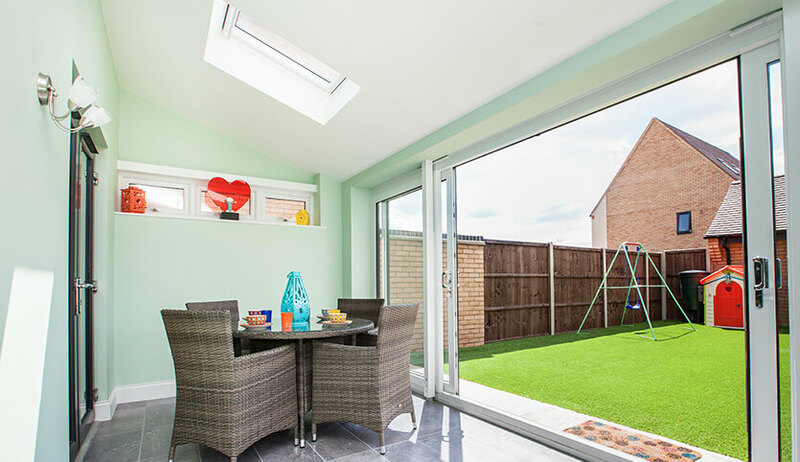 Our extensions will transform how you use your home as well as letting your family enjoy more desired space. 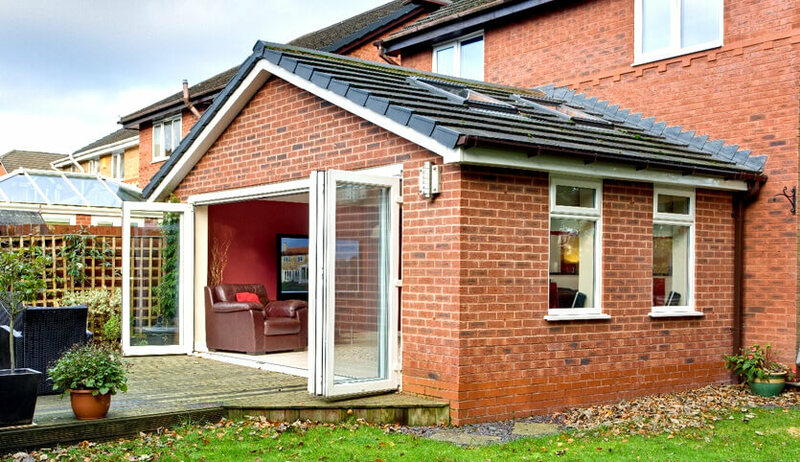 Put simply a single storey extension is exactly how it sounds. An extension of your home that will blend in and feel like it’s always been there. Of course, if you want it to stand out, we can customise it to your exact specifications. 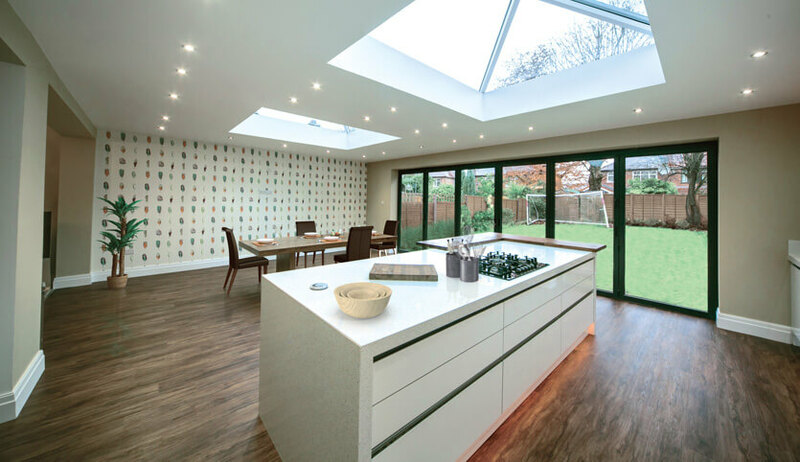 A single storey extension can offer that extra space to really elevate your home, both in enjoyment and value. 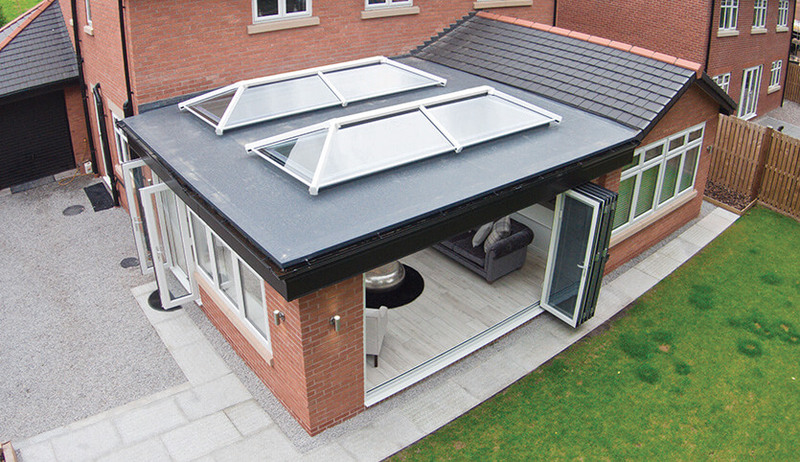 Single storey extensions typically offer a return on investment of around 12% of the property value when sold. Our unique 3D design service allows you to create your dream house extension, specifically crafted to meet your family’s needs. You can choose as little or as much glazing and brickwork as you like. SEH BAC will provide you with the tools to make your extension energy efficient and comfortable all year. We have multiple roof types available, from modern aluminium roofing to tiled roofing. We can make your extension blend in perfectly with the rest of your home. All of our builds are individually project managed, offering you a smooth running build from start to finish. If planning permission is required, we will sort all this out for you. Visit our planning permission guide to find out more.